math school papers products 11+ practice papers exam papers and eleven plus exam papers are available We produce challenging yet stimulating School 11+ resources that help students prepare for their 11+ exams throughout the UK and maximize their chances of securing a Grammar or Independent School place. 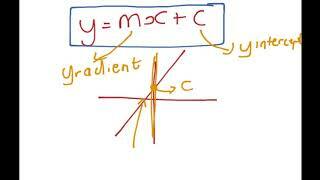 We aim to cover all aspects of the 11+ and 7+ exams. We also provide specialist tuition courses for the 11 plus, KS2, KS3 GCSE’s and A Levels, < produce challenging yet stimulating 11+ practice papers that help students prepare for their 11+ exams throughout the UK. For that reason, math Rush Resources products, school papers were set up to transform the 11+ journey for both parents and students. This is through proven and reliable resources that can ensure entry to some of the UK’s most reputed independent and grammar schools. 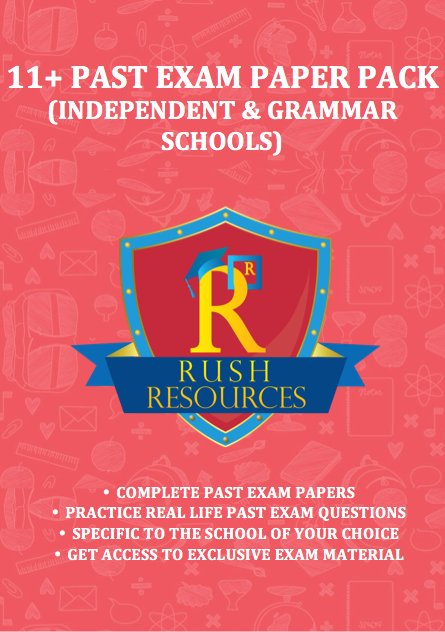 Rush Resources was math founded by Rush – school papers products an ACA Chartered Accountant and First Class Actuarial Mathematics Graduate from the prestigious Cass Business in London. Rush understands the importance of getting a good secondary school education having left with straight A’s and feels this has been key to his academic success. The 11+ can provide the perfect gateway to ensure your child gets the place they deserve at a secondary, they can thrive in. 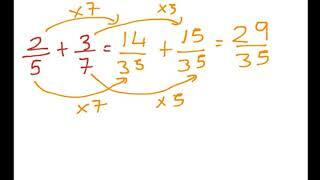 How to simplify algebra using the Rush way! 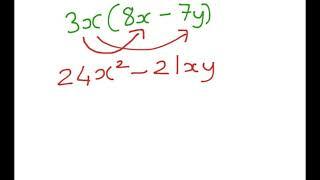 How to find the X and Y intercepts! 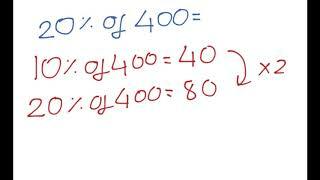 How to find the percentage of various numbers using the Rush Method! 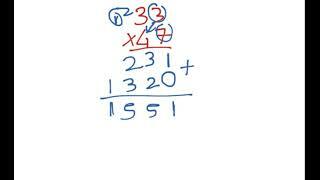 How to multiply two digit numbers using the Rush Method! 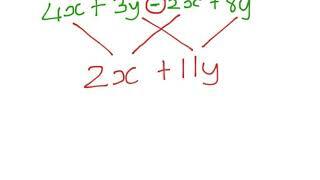 How to solve algebraic equations using the Rush Method! 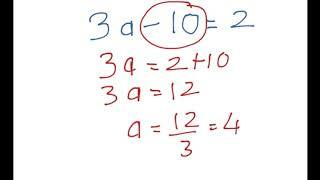 How to subtract fractions using the Rush Method! 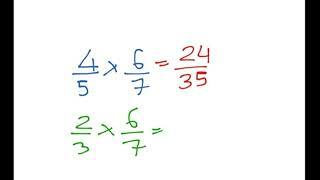 How to add fractions using the Rush way! 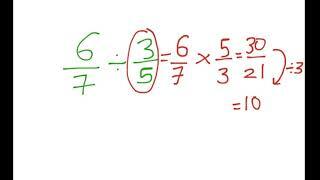 Multiplying Fractions using the Rush Method! 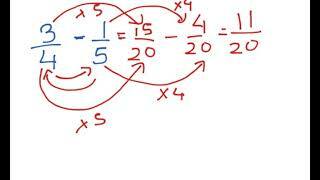 Dividing Fractions using the Rush Method!